The Health Minister has ordered hospitals nationwide to ensure outside individuals are not allowed to manage pharmacies located in their premises. In an instruction issued last Friday (May 7), the Ministry of Health ordered that pharmaceutical departments and finance department of a hospital will manage the pharmacies. In inviting bids for supplying the hospital-based pharmacies with drugs, the bidders would haver to meet specific criteria relating to warehouse facilities, distribution license, quality certification, the instruction said. 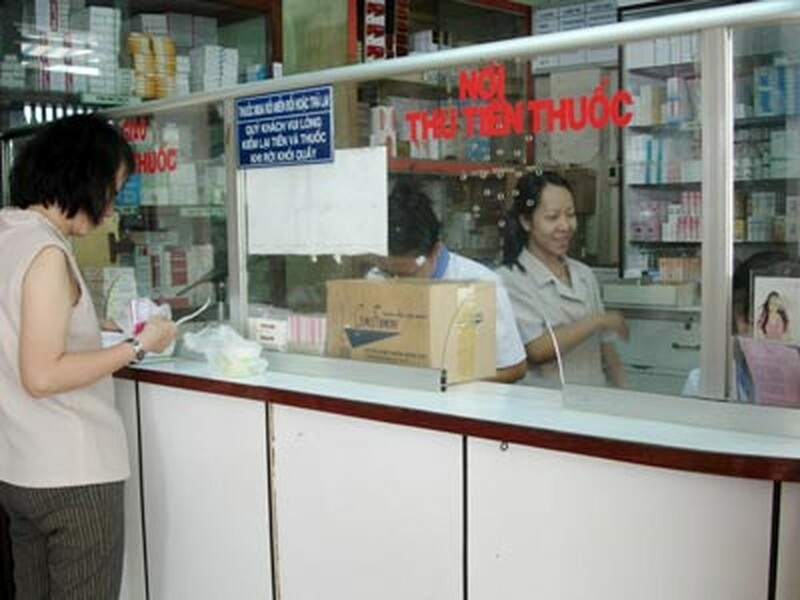 The new instruction follows findings in Hanoi and Ho Chi Minh City that the prices of drugs were raised by up to four times in hospital pharmacies as a result of manipulation by drug suppliers and distributors.